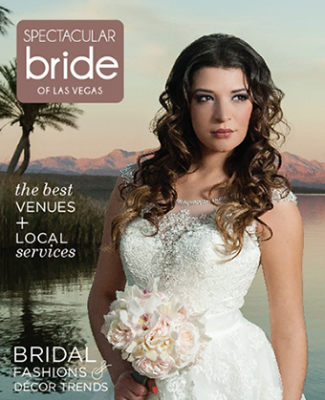 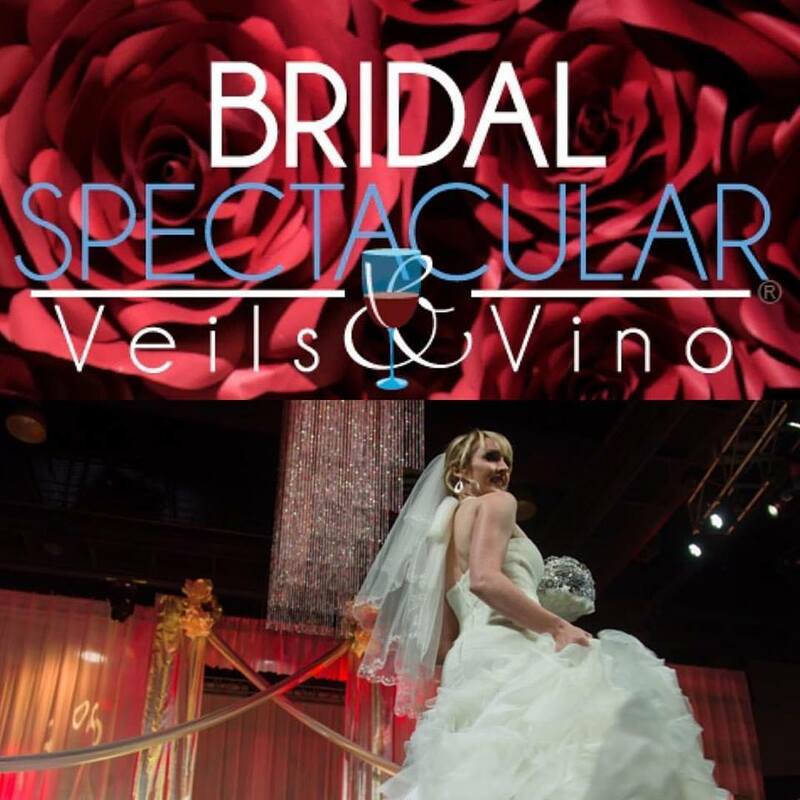 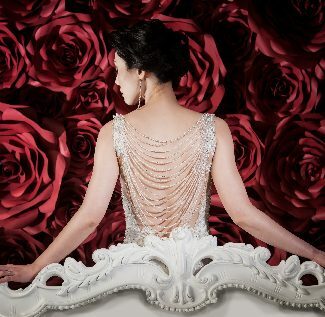 Bridal Spectacular features a Las Vegas wedding captured by Stephen Salazar Photography. 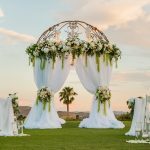 It was a picture-perfect, sunny June afternoon when Marie and Carlos walked down the aisle at the breathtaking Las Vegas Paiute Golf Resort. 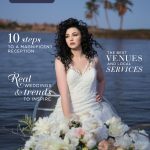 To capture their dream-wedding day, the couple enlisted the incredible Stephen Salazar Photography to be with them every step of the way. 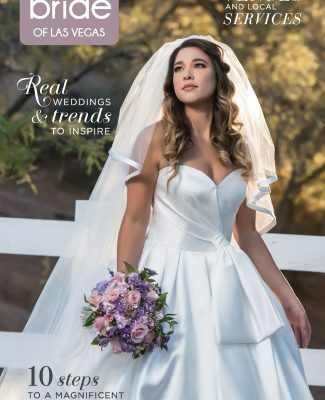 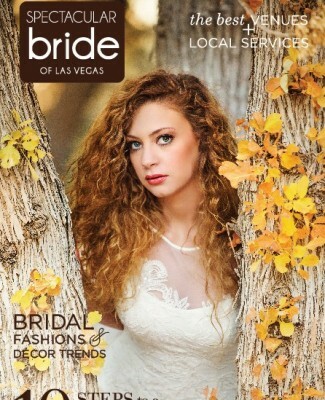 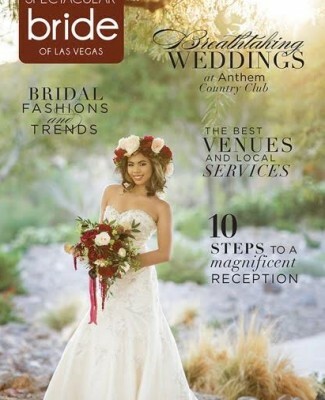 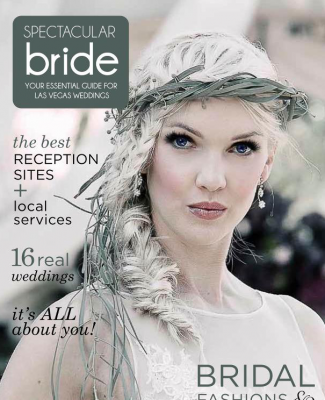 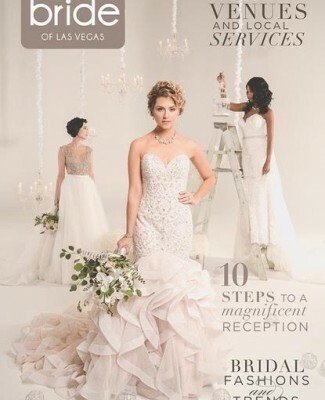 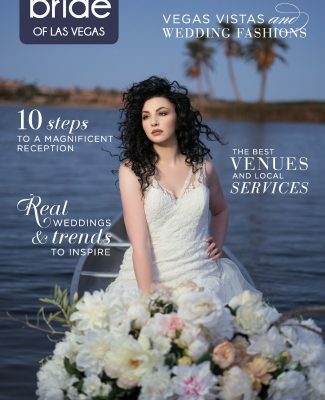 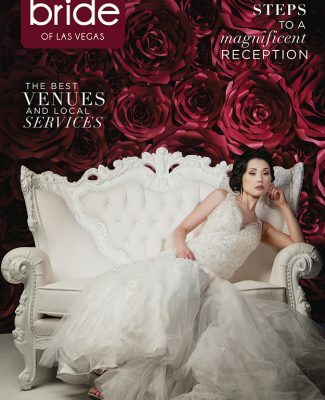 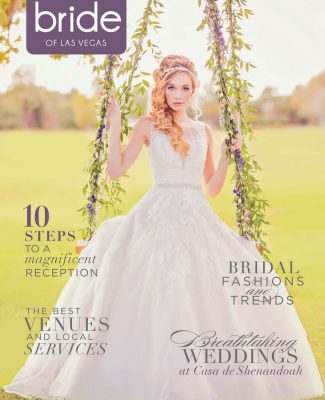 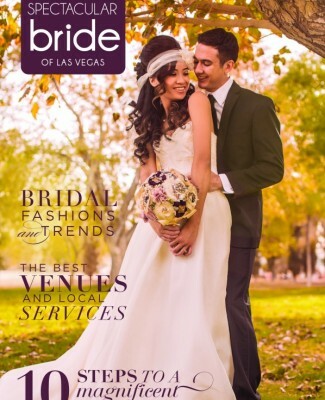 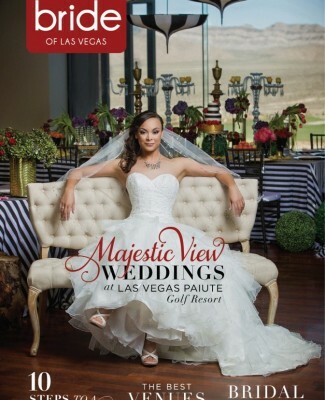 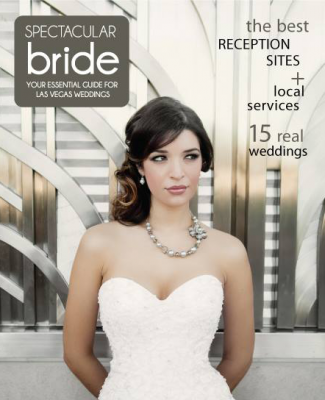 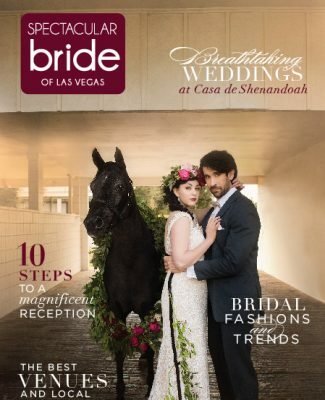 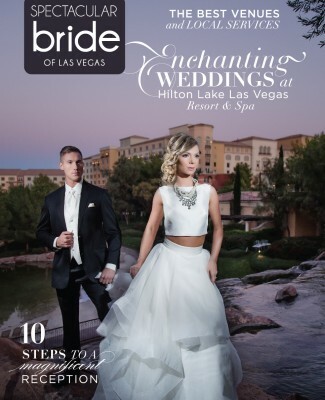 As featured in the spring edition of Spectacular Bride Magazine, Marie and Carlos’ wedding took place on June 3 with a stunning al fresco golf course ceremony followed by an indoor reception at Las Vegas Paiute. 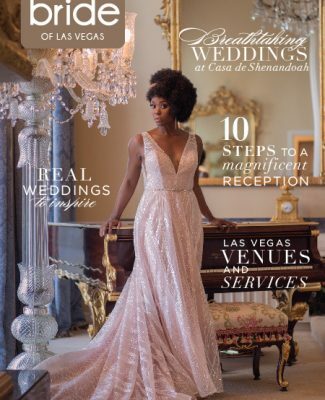 Boasting a elegantly chic wedding theme with hues of blush pink, ivory and gold, elegant rose floral displays, a luxurious five-tiered wedding cake, and shimmering bistro lighting suspended above, their wedding was utterly flawless from start-to-finish! 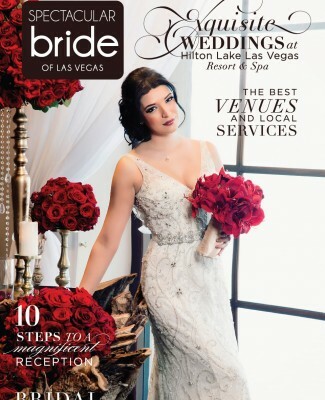 We hope you enjoy this glimpse of Marie and Carlos’ gorgeous wedding as captured by Stephen Salazar Photography. 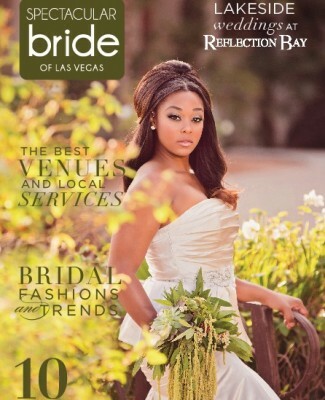 Stephen Salazar Photography is a creative group of Las Vegas wedding photographers who love to create amazing images. 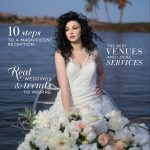 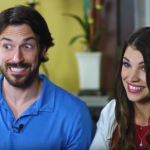 Their photography style is modern, cutting edge and fashion-based, but they are able to create images to fit any couple’s needs. 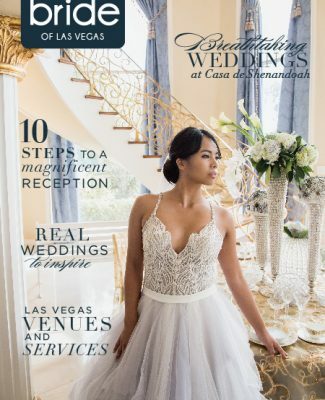 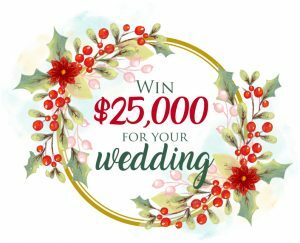 The Stephen Salazar Photography team works diligently to provide couples with a unique and customized experience that fits their individual needs and vision, providing the best in artistic wedding photography and videography.